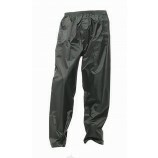 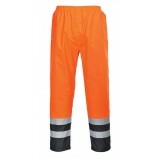 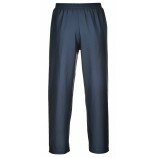 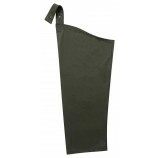 A great range of waterproof overtrousers from top workwear brands Regatta Professional, B-Dri, Portwest, Fortress and more. 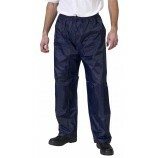 If your job involves you working outdoors in all weathers then you'll know the value of a good pair of waterproof overtrousers. 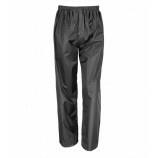 Cheap waterproof trousers are sometimes the order of the day, particularly for trades that tend to really give their waterproofs some stick (concrete layers are a prime example). 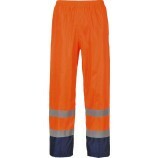 It just doesn't make sense to buy expensive overtrousers in these cases. 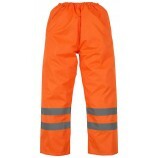 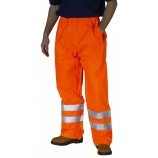 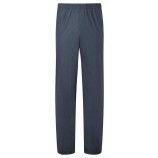 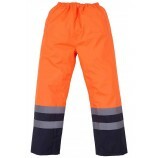 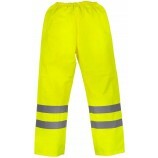 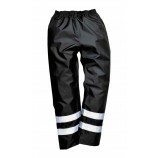 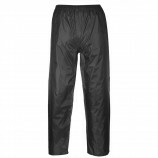 Other trades that tend to be a bit more forgiving on their workwear, such as groundsmen, gardeners, greenkeepers etc may find it worthwhile spending a little more to get some quality breathable waterproof overtrousers. 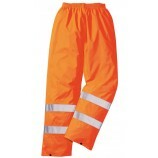 These will be far more comfortable when you could often be wearing them all day long - and stop you getting hot and sweaty.